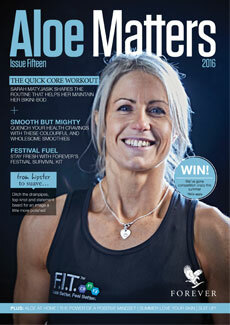 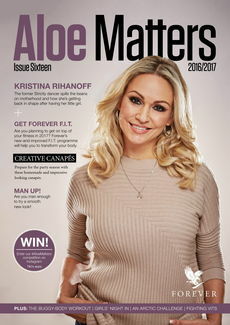 Access electronic back copies of our monthly magazines, available to view online or download onto your computer. 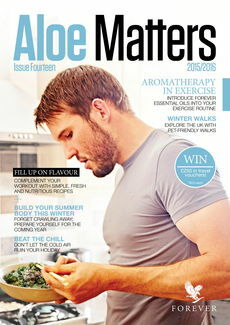 Here you can access electronic back copies of Aloe Matters. 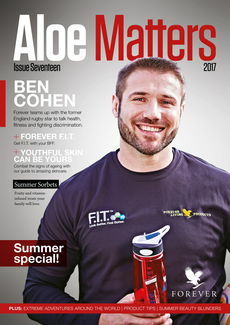 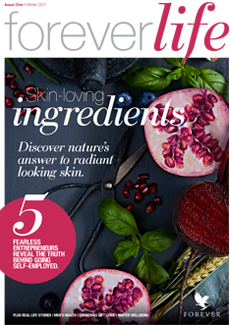 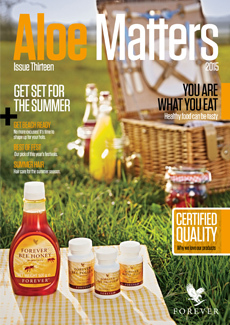 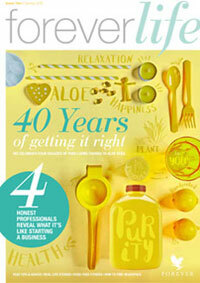 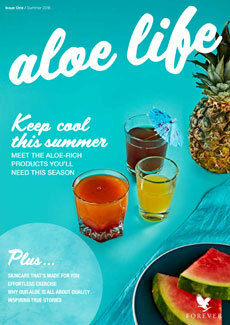 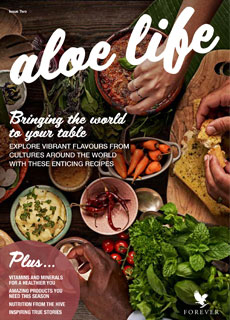 Issue seventeen is the last issue we will publish and on 23rd August, Aloe Matters will be removed from sale and will no longer be available on foreverliving.com or via the Order Line, but Product Centres may continue selling the magazine while stock lasts. 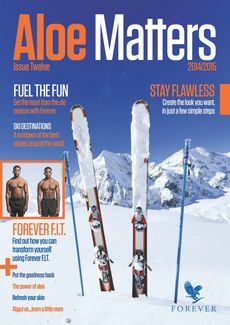 The Aloe Matters Facebook tab will be removed once Forever Life is launched.